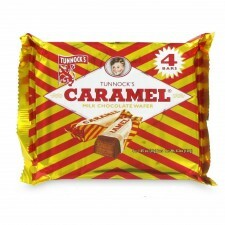 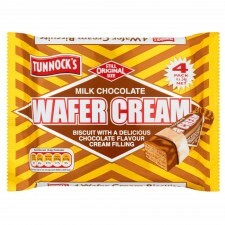 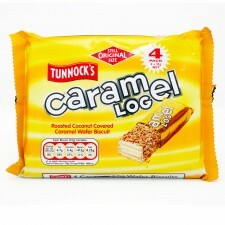 A real taste of Scotland! 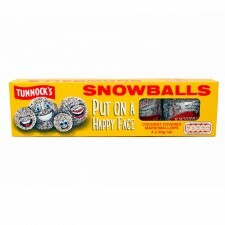 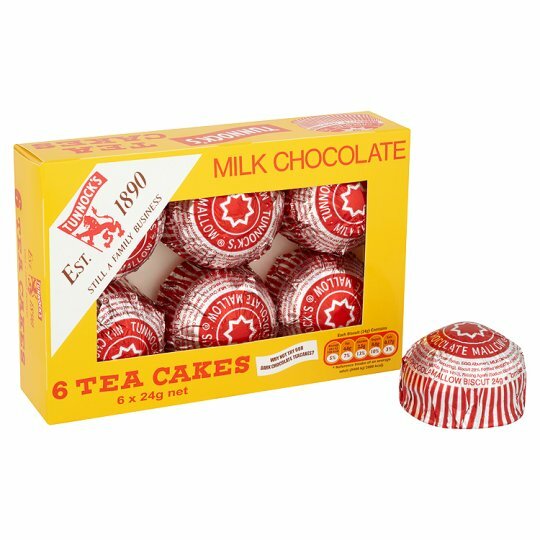 These Tunnock's milk chocolate tea cakes are simply delicious, featuring a yummy biscuit base topped with marshmallow and covered with real milk chocolate... What more could you want? Why not try our Dark Chocolate Teacakes?